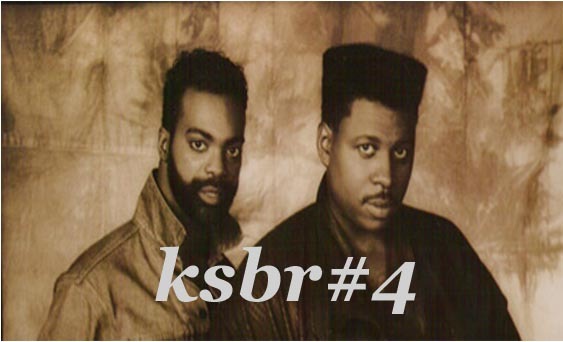 KSBR4 is now available. Recorded with some of the (weird) records that have been sitting around the killasoundz headquarters lately. Hope you enjoy, and please comment if you like what you hear. This is awesome. What's the artist and song name of the "Party Warriors" song? great modern soul mix. blown away by the selection and a track listing would be much appreciated. love me some Gil Scot!! Love it! Any chance of a tracklist or a reupload of your third mix?